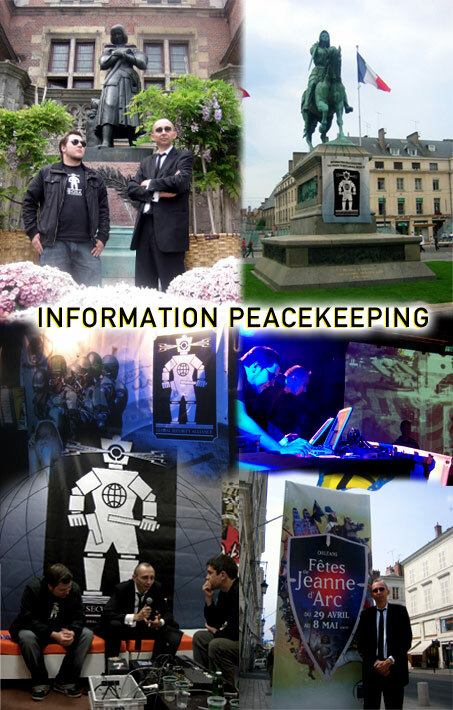 By initiative of French presidential candidate Philippe Coudert Global Security Alliance had the honour to official inaugurate this year's Jeanne d'Arc Festival on 27th of May 2007 in Orleans with a PsyOps Peacekeeping concert. The event marked the commencement of the GSA Peace and Security Strategic Intelligence Seminar for our international customer base during the Fetes de Jeanne d'Arc. As a figurehead of charismatic gouvernmentality and symbolic politics Joan of Arc has remained an important figure in Western culture and many other nations. From Napoleon to the present, French politicians all across the political spectrum have invoked her memory. She broke grounds for visionary new leadership strategies and at the same time set standards for fashion politics.